contemporary shine in your room. just gorgeous. 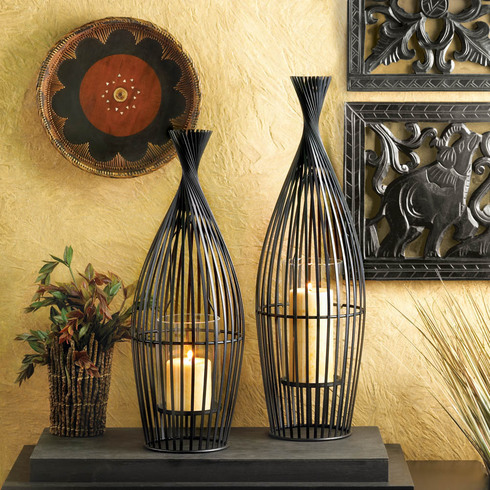 Place any pillar candle inside to add a warm glow to any space.